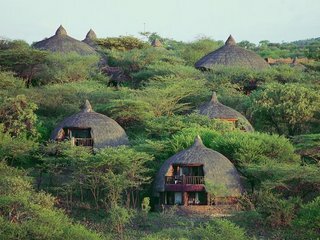 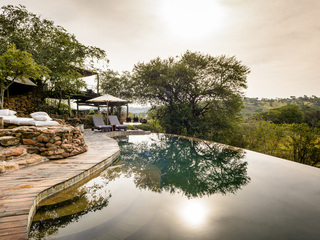 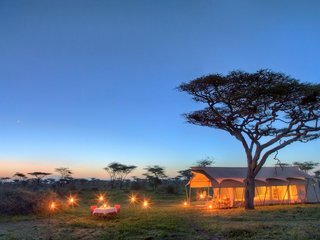 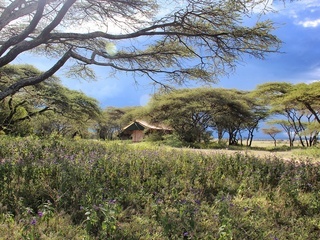 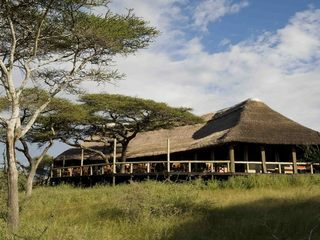 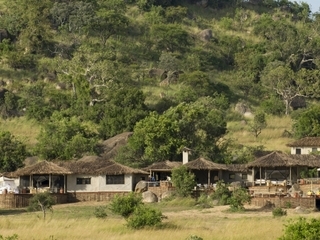 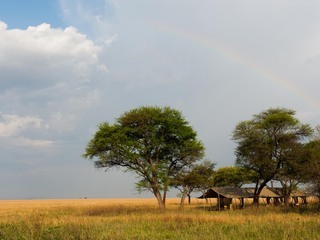 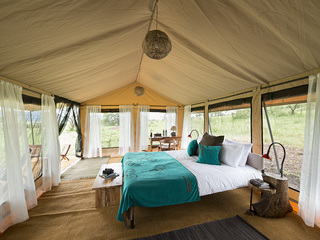 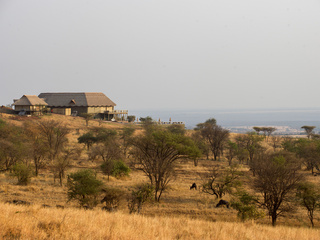 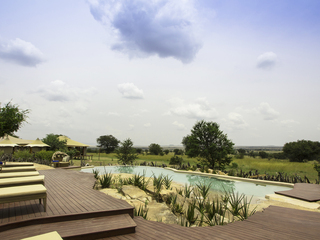 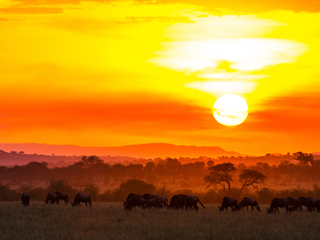 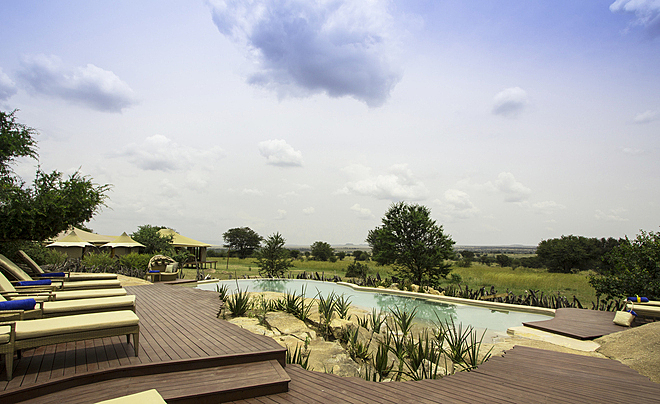 Sayari Camp is a permanent lodge in the Kogatende area in the extreme north of the Serengeti National Park owned by the reliable Asilia Africa stable. 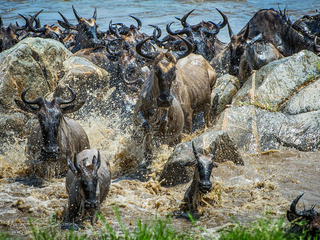 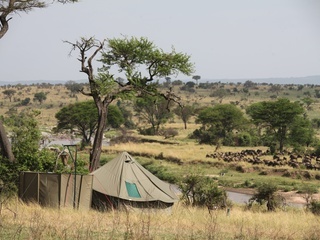 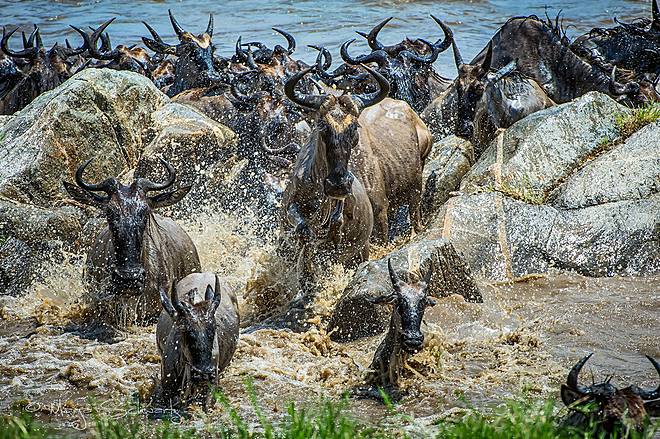 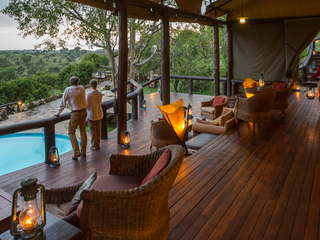 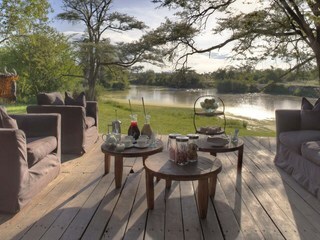 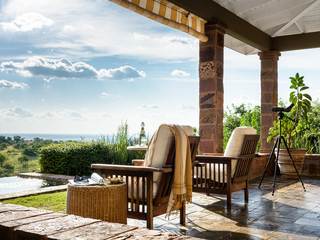 This pleasant camp provides excellent game viewing all year round and is a popular location to view the main migration of zebra and wildebeest river crossings (on the banks of the River Mara) during the July/October dry season. 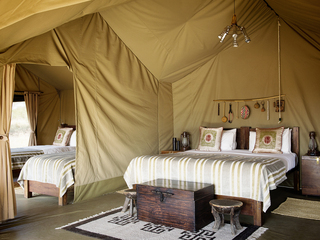 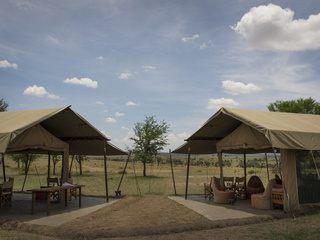 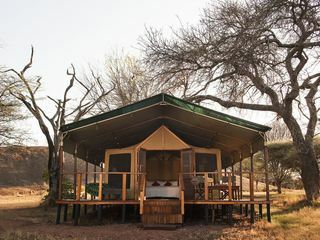 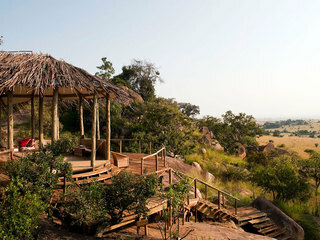 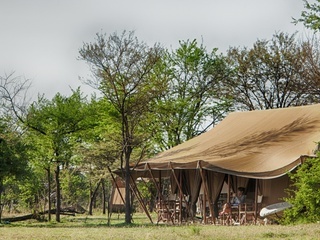 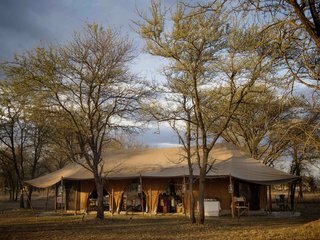 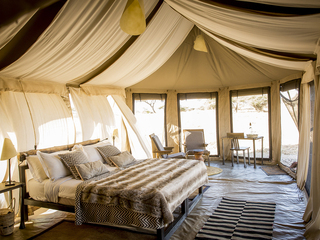 The stylish camp has 9 large guest tents (including a honeymoon tent with a secluded outdoor bath and 4 poster bed) each has a private bathroom and are all raised up on wooden platforms with views over the distant plains. 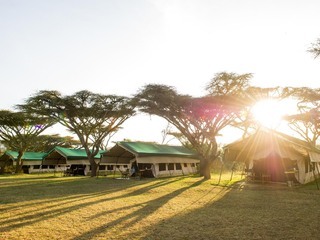 The camp is small and personable with genial hosts and a rustic communal 'L shaped' lounge area with a separate dining tent with a large wooden terrace so you can dine under the stars. 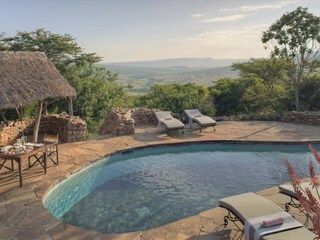 There is also a small swimming pool built into the rocks and a small shop from which you can buy examples of Maasai jewellery. 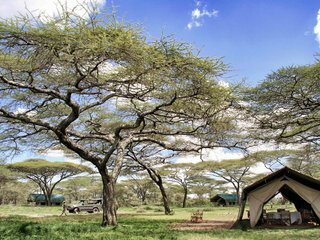 Activities include daytime vehicle safari, walking safari and it is very close to the main take off area for hot air ballooning. 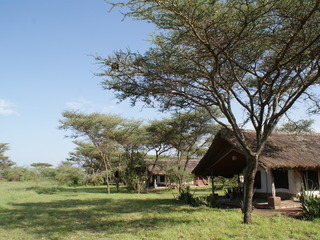 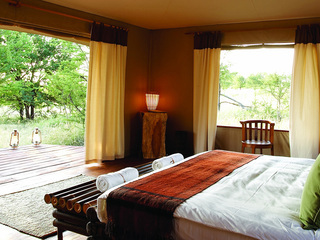 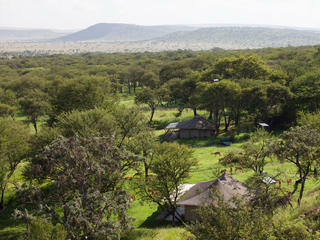 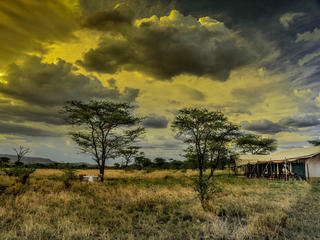 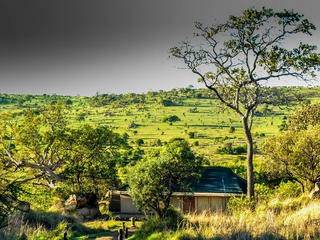 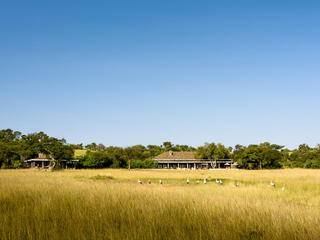 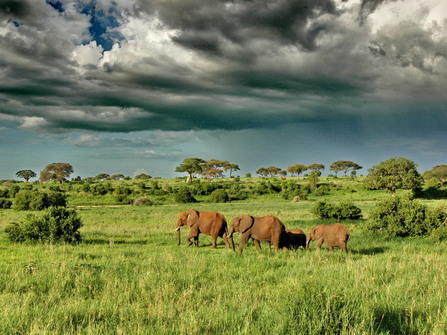 Other activities include a visit to the local village to the west of the reserve or the traditional Kuria local market. 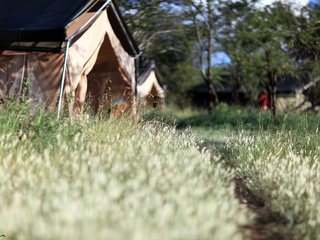 Children over the age of 5 are welcome at Sayari camp but there is no particular provision for children (no cots or high chairs or specific activities). 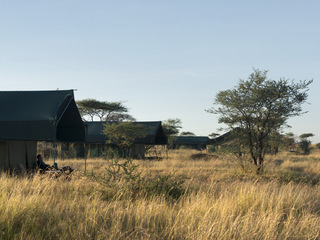 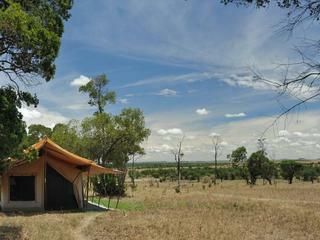 It is important to note that the camp is not fenced and animals can wander through camp. 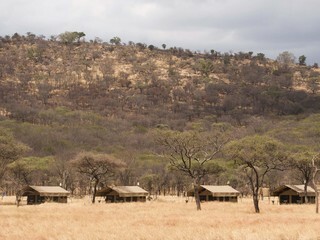 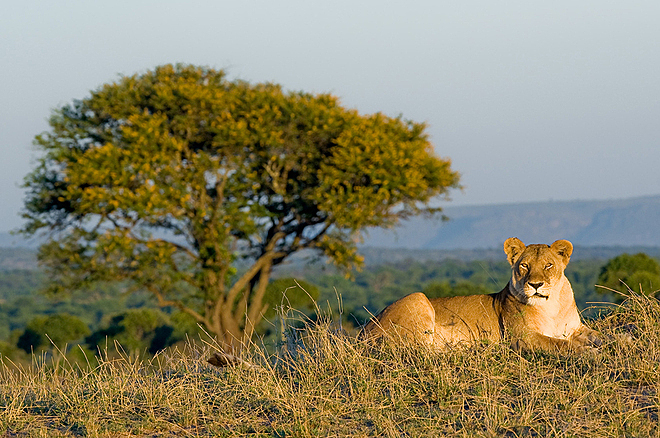 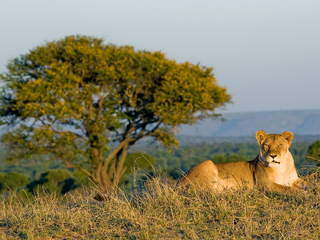 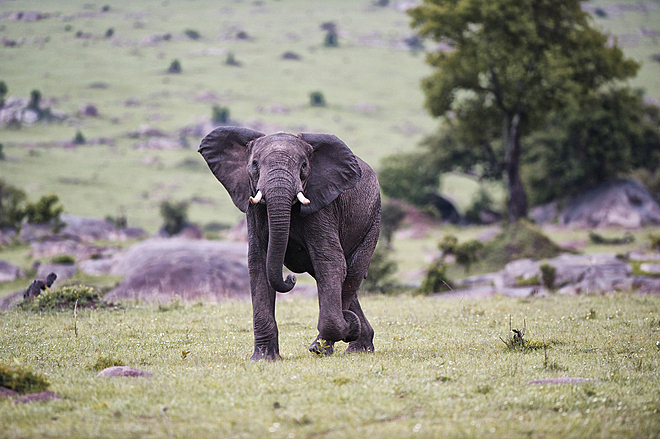 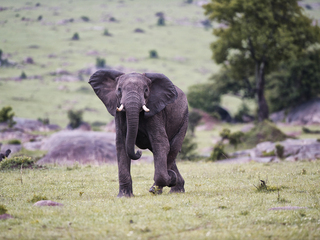 Whilst it is true that the wildlife tends to stay away from humans and camps, parents will need to keep a close eye on children and not allow them to wander off or play independently.